There’s not much better than playing a great game of poker. Of course, rounding up a group to play can end up being more hassle than it’s worth. But with our Game of the Month, Aces and Eights, you can play a hand anytime you feel like it. Play up 52 hands at a time by switching the number of games under the Options menu (you can change the bet size here too). And if you hit the big hand, the Royal Flush? That’s worth 4,000 times your bet. "I was playing 52 hands and I got dealt a full house without needing hold cards. Guaranteed big win!" "I get so much play time out of video poker games!" "This is so much better than waiting to see which friends will cancel on poker night." "I got into poker when they started showing it on TV. Now I play while I watch." "So many three of a kind hands!" "This game is perfect for me. I love poker but I can’t keep a straight face at the table." "I never liked the Rudolph song, but the idea of him getting revenge for everything is hilarious." 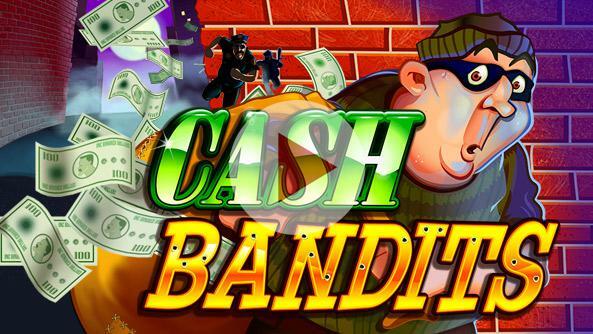 "This is my favorite game for managing my bankroll. That $2 fixed bet is a lifesaver." "This is the only holiday game I play all year-round. Especially when that jackpot gets up there." "I’ll be honest, I do not like Christmas. It’s too cold out! But I cannot stop playing this game." "All the numbers are wrapped like little gifts, and the tiny captured elves are so cute!" "I thought Santastic was my favorite winter game, but now it’s definitely Rudolph’s Revenge."